“Booth Dirt” is the #2 leading source of dirt seed paint defects. Whether from overspray, paint tracking, airflow problems, or internal/external migration- the challenge is to eliminate these dirt seeds before they make it to the vehicle. 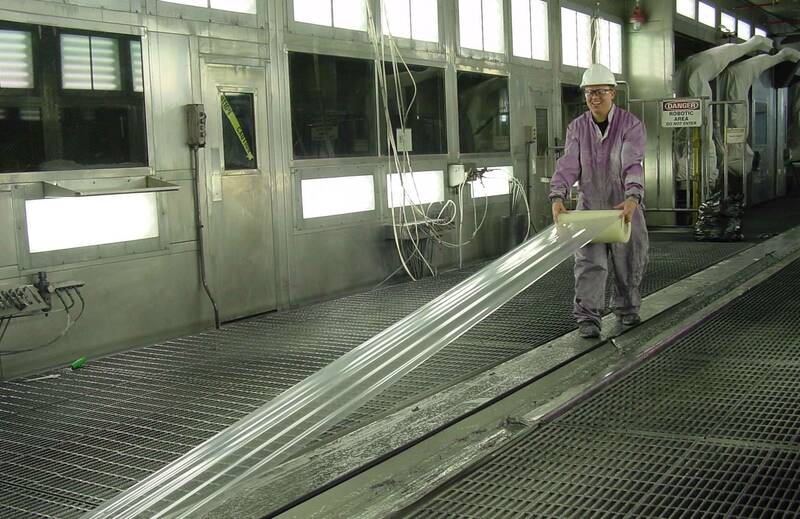 Due to the trend toward 24/6 production levels, the paint shop is often unable to allocate the downtime required for proper booth maintenance using traditional cleaning techniques. 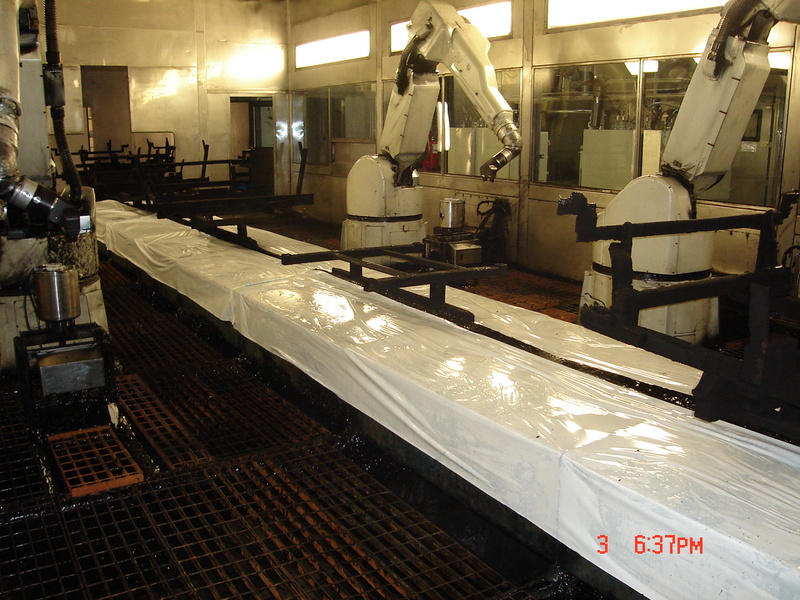 BoothSaver™ products not only capture and isolate the dirt seeds, but also allow for speedier and less labor intensive booth cleaning procedures that complements 24/6 production.